According to the Centers for Disease Control, there are approximately 1,600 cases of listeria every year. Caused by the bacterium Listeria monocytogenes, listeria tends to impact pregnant women, newborns, senior citizens, and anyone with a weakened immune system. Over the last few years, there have been several expansive listeria outbreaks, with affected foods including frozen vegetables, raw milk, packaged salads, soft cheeses, ice cream, and bean sprouts. Proper storage vessel cleaning and inspection can help prevent listeria and other decontamination issues. 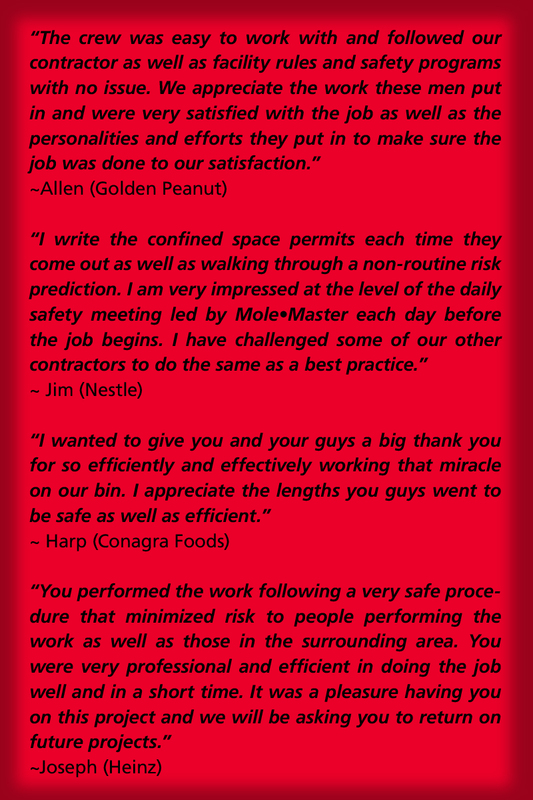 Mole•Master understands all of the challenges involved in storing materials like flour, sugar, salt, and other food-grade products for long periods of time. 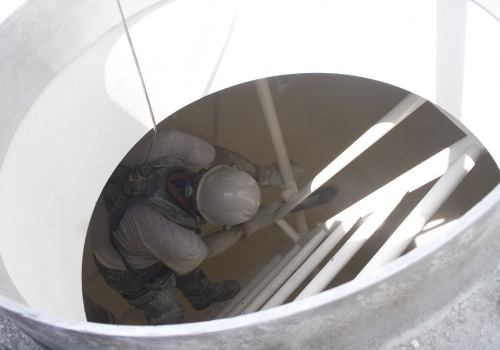 Safety audits, avoiding silo compaction, and preventing total shut-downs are of the utmost importance. 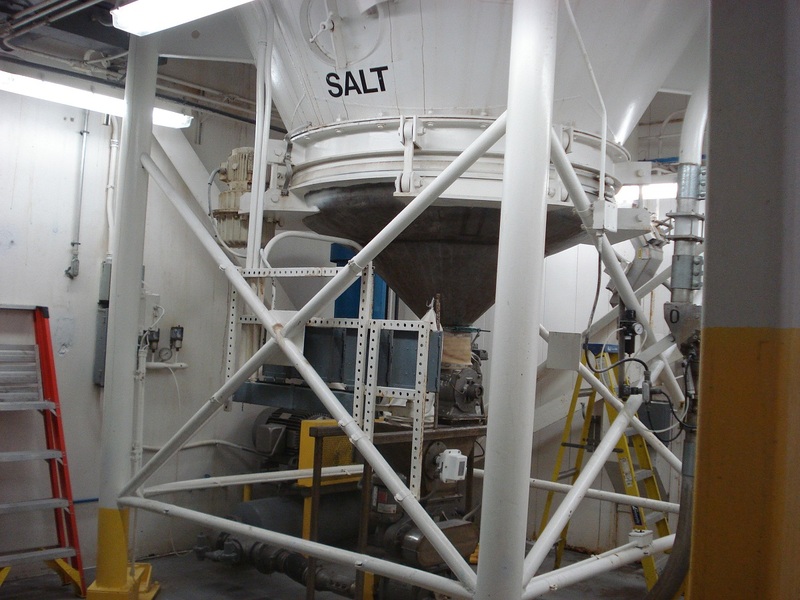 Oven cleaning, conveyor belt cleaning, and change of product cleaning is also essential. 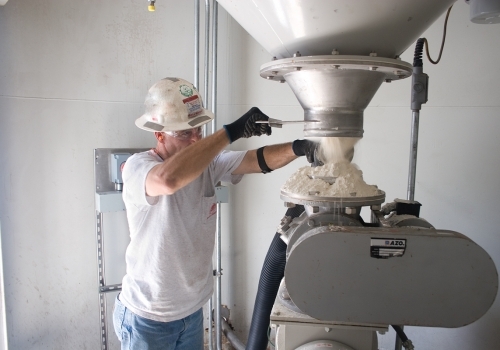 That’s why Mole•Master will evaluate your specific needs and get your plant back on track with the safest, most cost-effective, and most efficient silo cleaning process possible. Mole•Master always meets and/or exceeds OSHA safety standards. 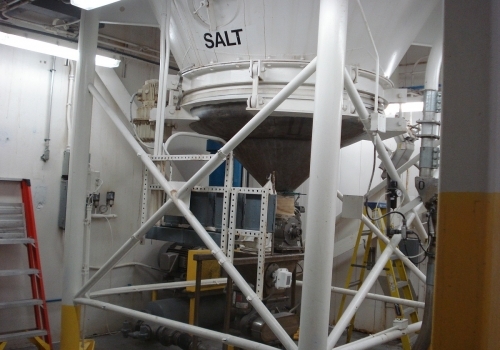 Using our proprietary Silo and Bin Cleaning Services, Mole•Master can guarantee that food-grade applications will meet the strictest requirements. 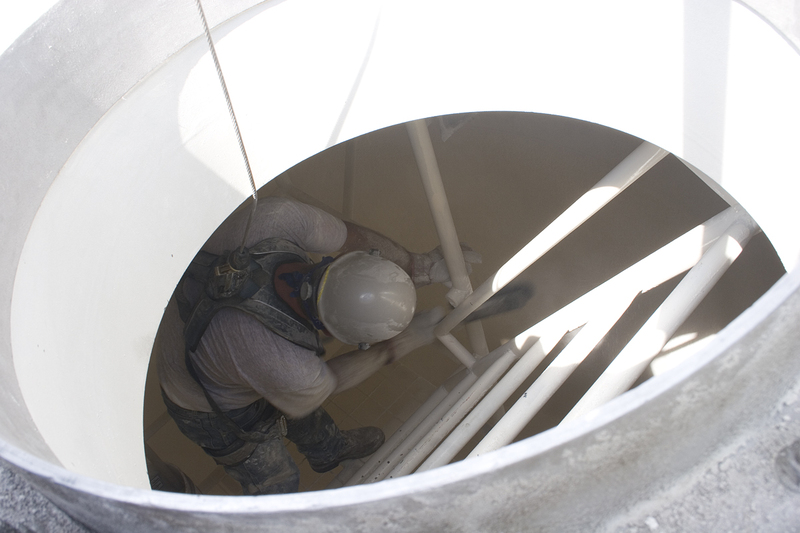 When entry is required, Mole•Master’s crews follow all OSHA Confined Space Entry procedures. View our videos on the CSE page to learn more. The Junior™ 360º do-it-yourself Silo and Bin Cleaning Equipment and the Arch•Master™ Portable Auger System can be rented or purchased. 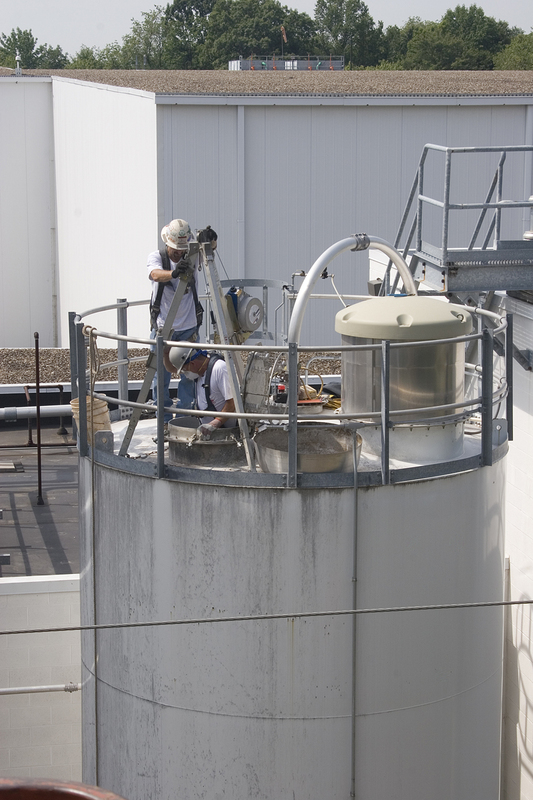 Mole•Master has the silo cleaning expertise and industry-specific experience to provide the cleaning services and equipment you need. Contact us today to begin a discussion about your needs.